A flower-building game was one of the best new titles I tried last year. No, really. A unique and beautiful spread of floral arrangements is created every game, through quick and simple gameplay. A serene experience that can turn cutthroat, I had an enormously great time with it. Lotus is, at its heart, all about area control and influence, and managing your hand of ‘petals’. 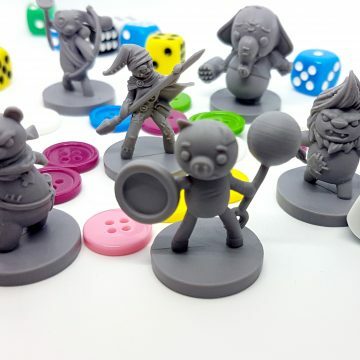 Decisions made about where to place your guardian for majority (super cute wooden insect meeples! ), or perhaps what best way to sneakily flutter down petal cards to finish up a flower before your opponents to gain some serious points, can be ever so delicate, or really snipey. Ideally, you want the best of both worlds – majority points, and finishing points! 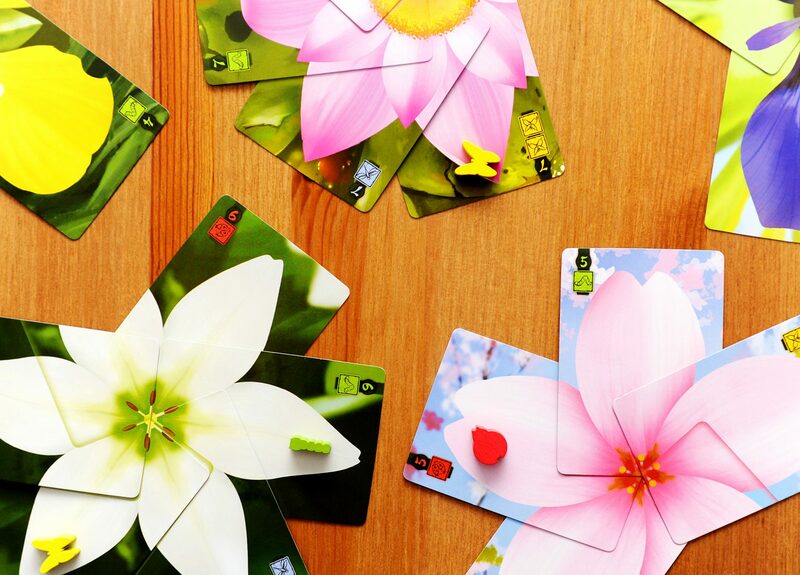 As you go through the game you can also decide to forfeit points for winning the majority on flowers, and instead grab some special powers that let you influence majority more, have a bigger hand, or be able to play more petal cards on your turn. A friend described Lotus as a beautiful knife fight, and I’m inclined to agree. There is no direct player aggression, no heightened emotion from negotiation – each player just gets in there and does the best they can, which sometimes means treading the petals and dreams of their opponents, who’d been working towards floral victory. A little dance back and forth between players with an occasional swipe of the blade. It’s really, really satisfying when you can make it work! With the randomness of each player deck/wild deck, as well as scaling well for all player counts, Lotus provides a worthwhile experience every time you sit down to play it. With most of the game being about tactics, new and seasoned players can can go petal-to-petal without too much skill disparity, and it’s fun trying different approaches from game to game. I can’t recommend this game enough – as a delightful start to, break during or ending of a game day, or (as I’ve experienced) a game that’s likely to go through 2 – 3 plays when it hits the table because you want to see just how well you can do next game, dang it. It hits the sweet spot of so many terrific light games of simplicity of play (which is great for introducing to new players!) and the reward of multiple plays. Forget taking a stroll to smell the roses – hit up the lotus garden, instead! Lotus is designed by Jordan and Mandy Goddard, with art by Anita Osburn, Chris Ostrowski. 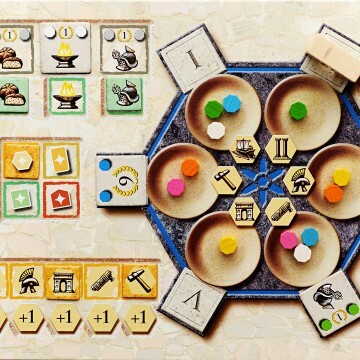 It plays 2 – 4 people in approximately 30 minutes, and is available now from Renegade Games. Thanks go to Renegade for sending us a review copy of this fragrant bouquet!